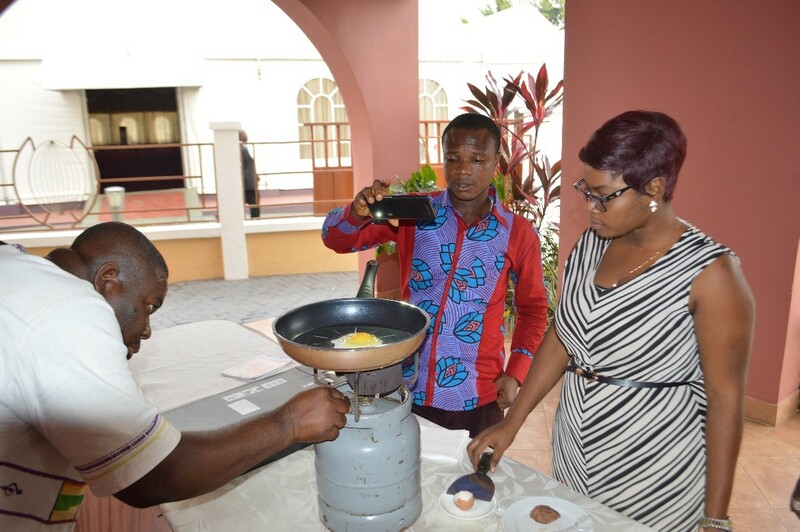 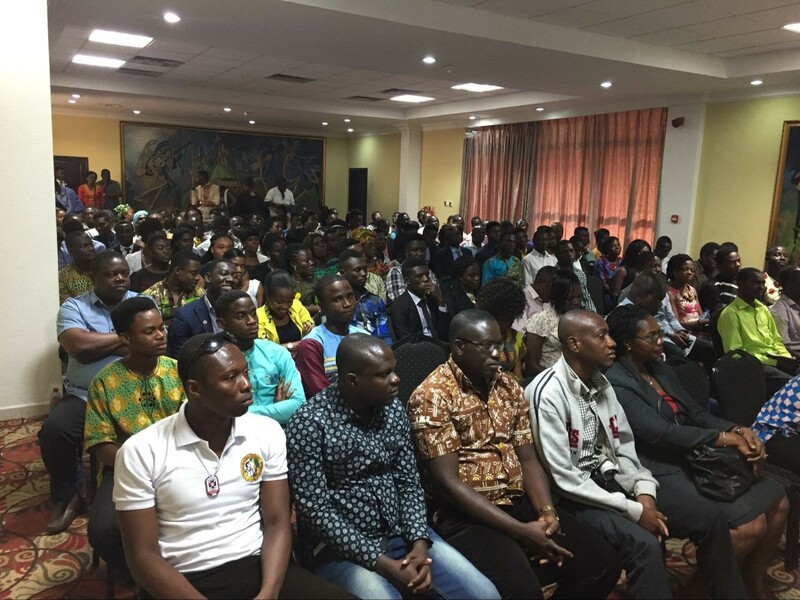 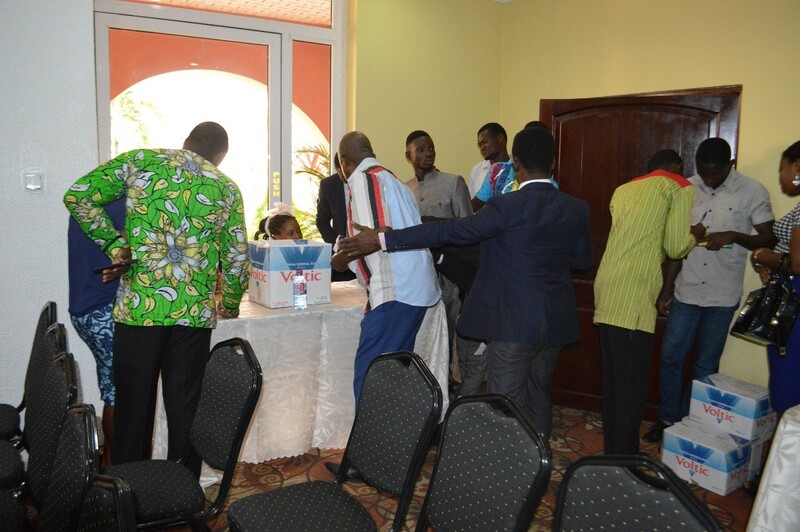 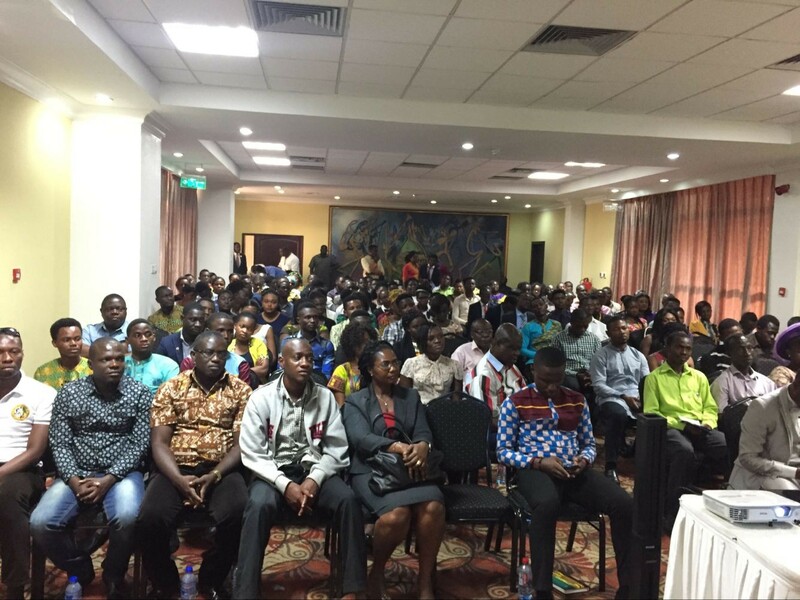 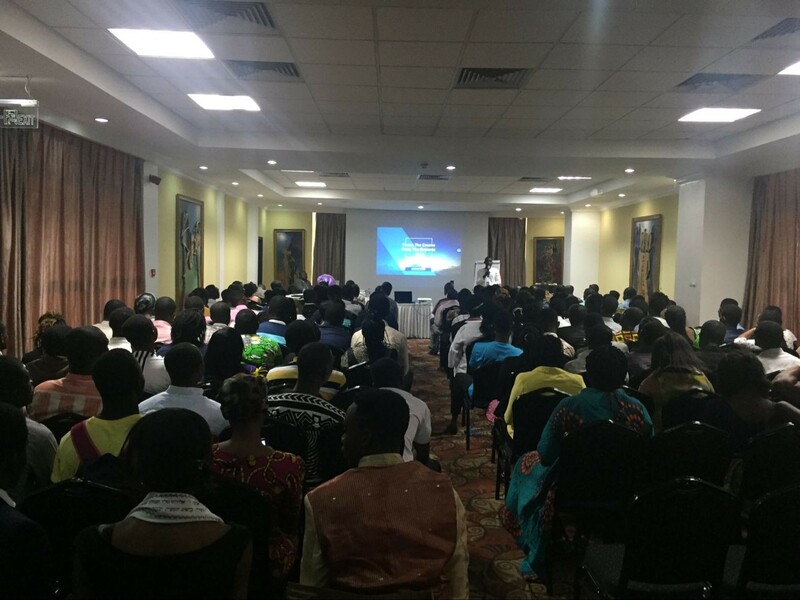 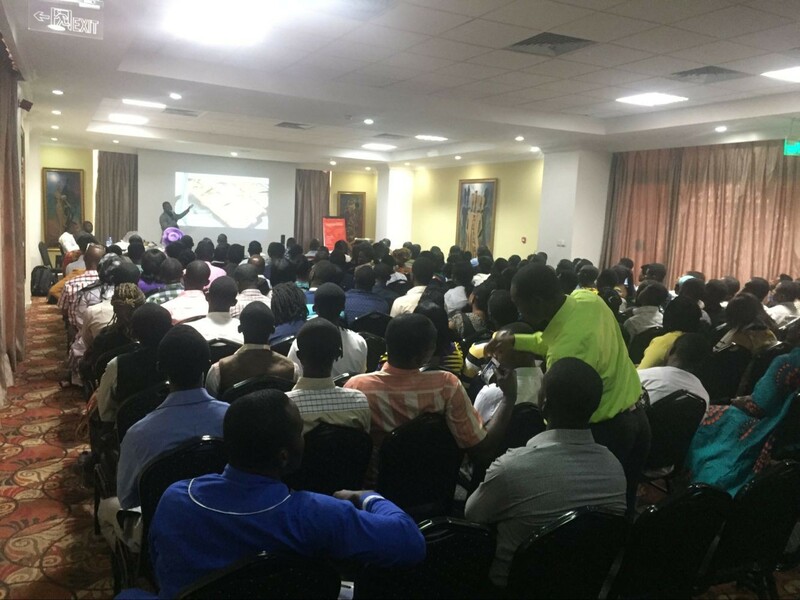 On 15th January 2017, Norland Ghana Branch launched its first training seminar in Gold Bean Hotel of Kumasi, the capital city of Ashanti Region and the attendants from all over the country hit 300. 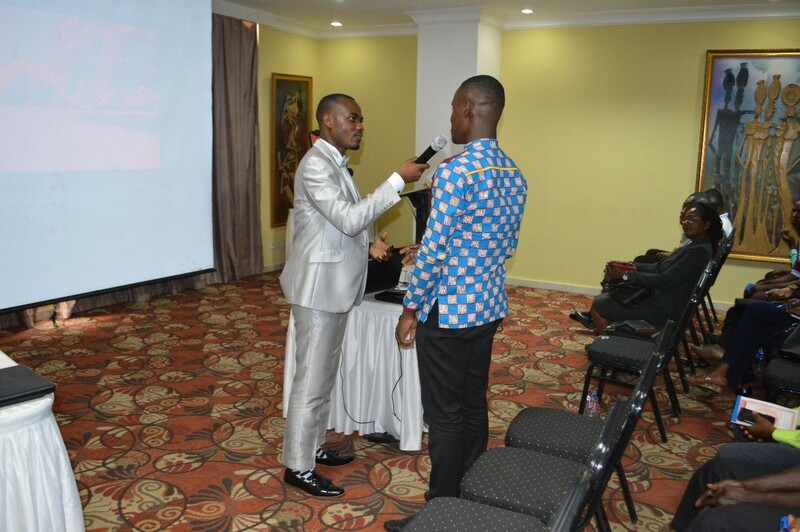 The whole meeting took place in a relaxed and happy atmosphere. 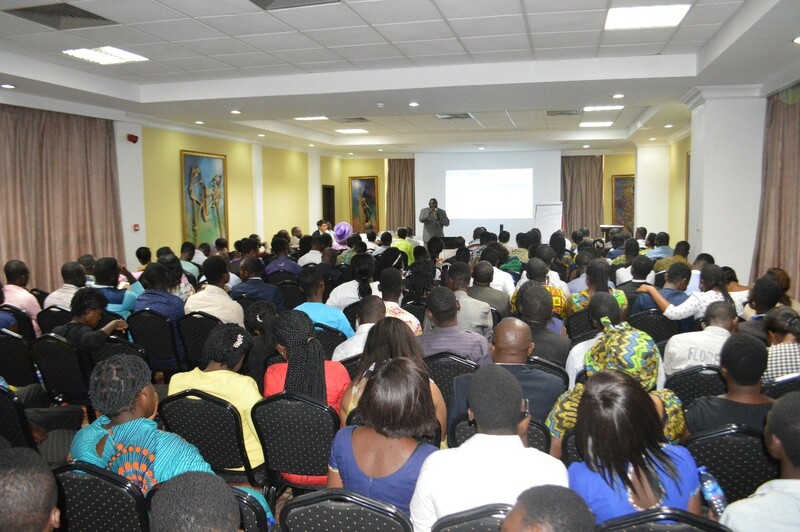 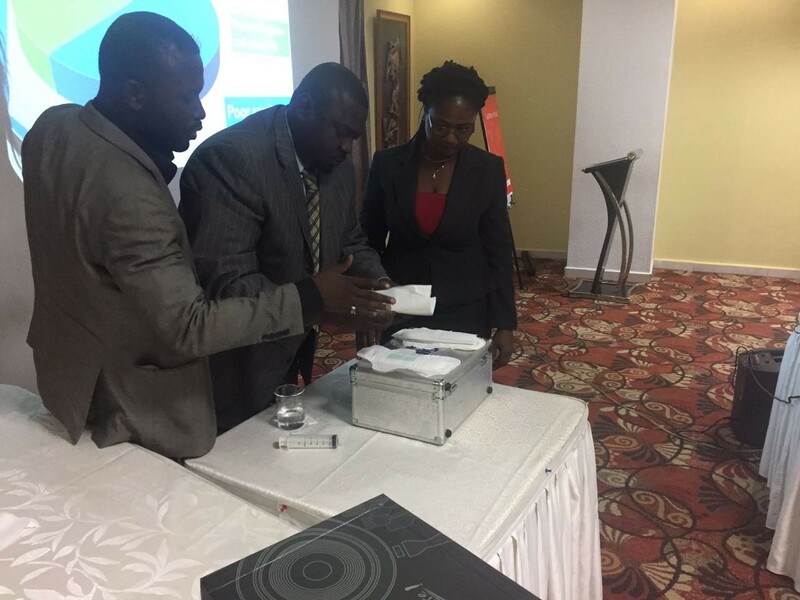 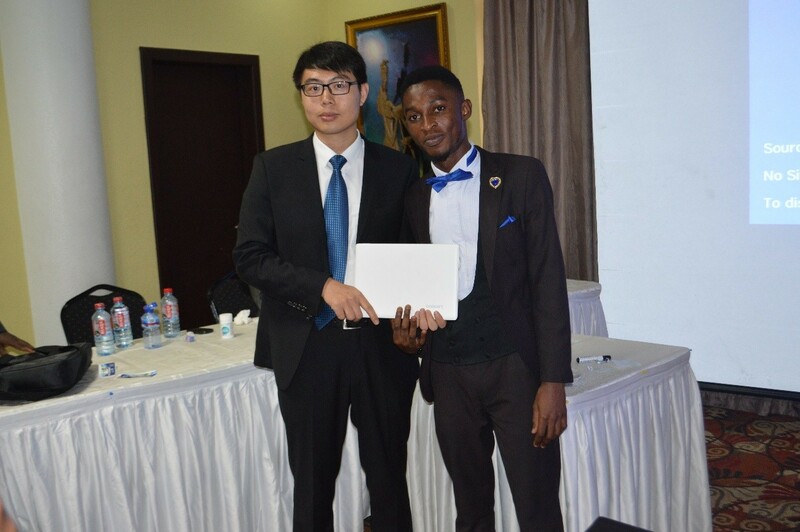 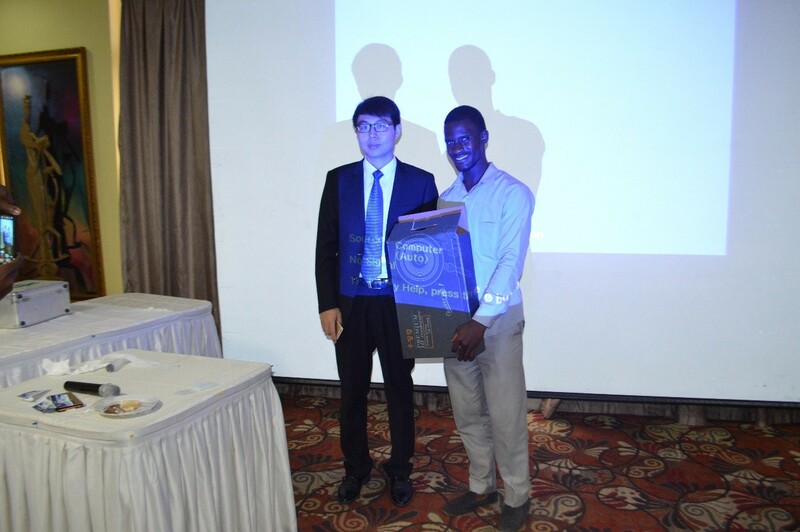 The training focused on the introduction of Norland profile and its culture, product presentation and the development plan of Norland in Ghana and whole Africa. 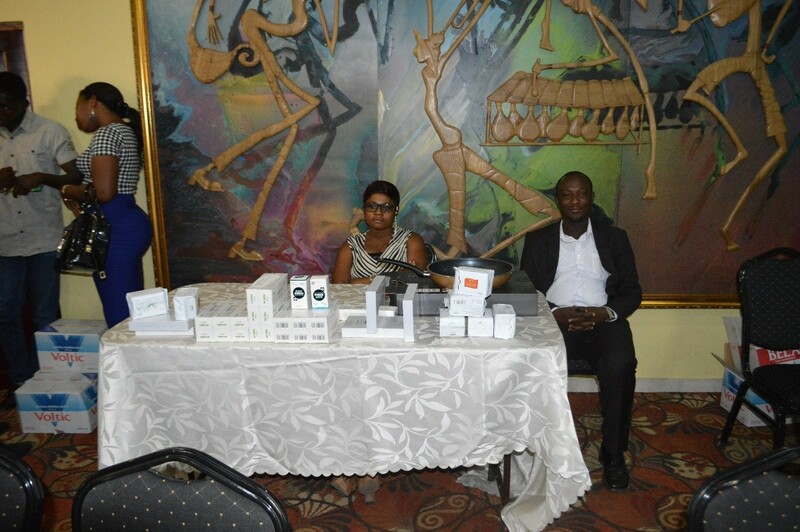 Kumasi program is a new milestone of Norland products and business in Ghana. 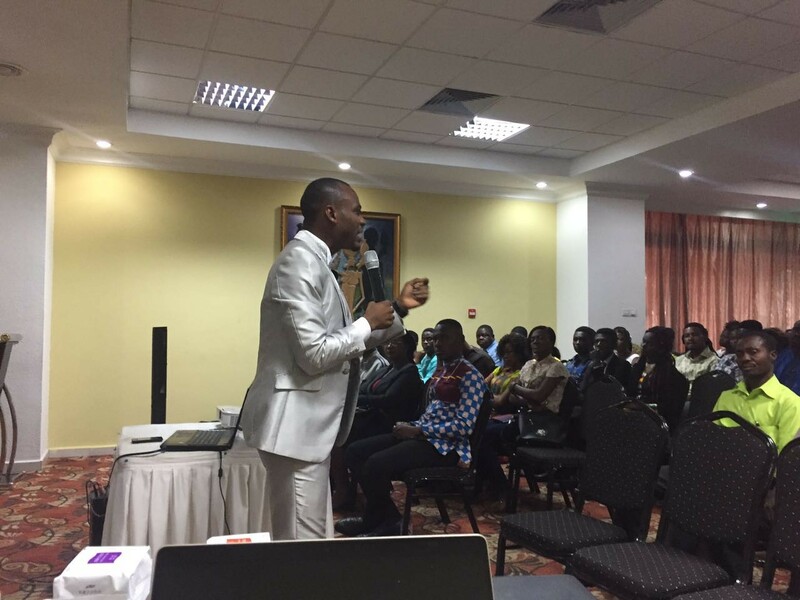 Norland will help more and more Africans to achieve their goals in terms of health and finance with its MLM business model.